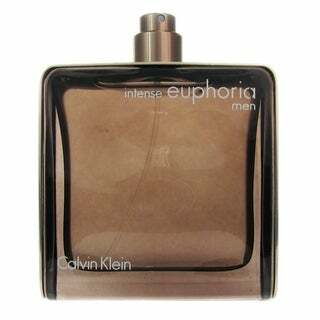 Men's Fragrances,You can NEVER have enough perfumes, right? You can NEVER have enough perfumes, right? Especially if you’re big on scents, a lot of them could be a must-have for you. Do you have a problem coming up with the right list of perfumes that you should own? Is it getting hard to choose the best ones? This might help! 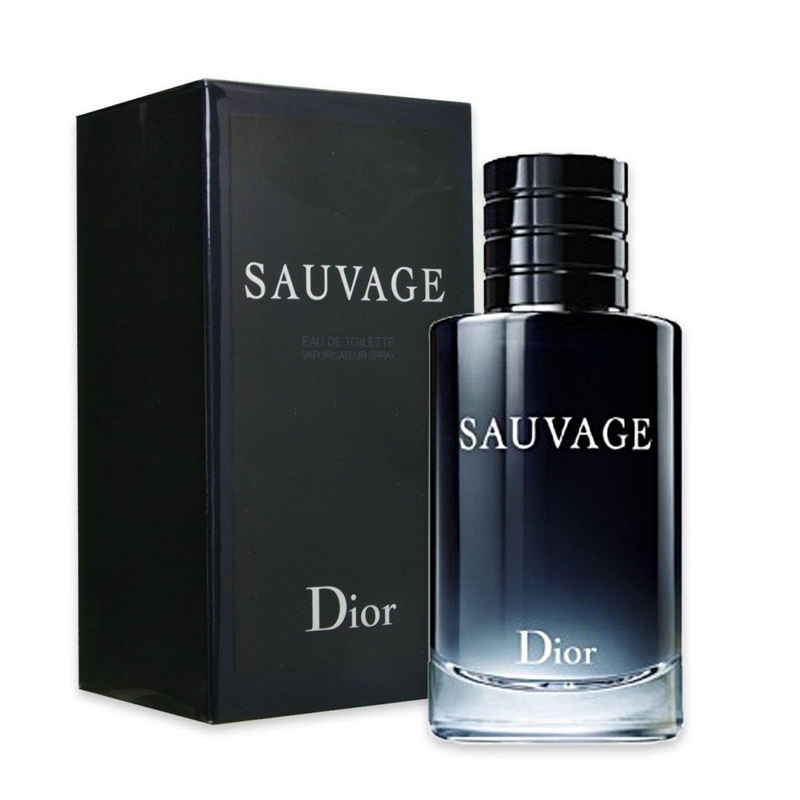 You can find the huge list of Men’s Fragrances in this article. 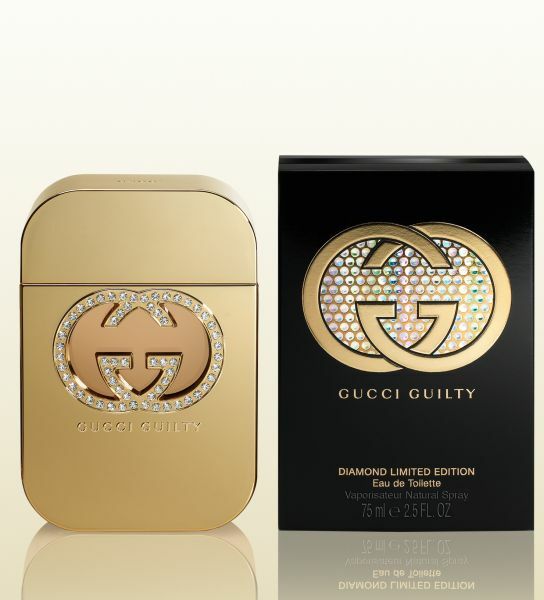 As the name suggests, Gucci Guilty really has some mysterious thing going on that we just ADORE. If you’re wearing Gucci Guilty, you’ve automatically become a sensation amongst women and caused envy amongst men. This perfume does not only have the best, long lasting scent, but is also a great way of creating and strengthening your persona, and making good first impressions. Another absolute favorite, and perhaps the most sophisticated scent around, this is perfect for formal functions, dates, interviews, and basically whenever you wish to overwhelm another human being, wear Bleu De Chanel. The name says it all! This is for the one whose presence has weight and an impact! One of the stronger, muskier scents with a rather unconventional twist, is for those who like to experiment and hold their own! Perhaps an all-rounder amongst the artistic class with a sound aesthetic sense, this perfume is all in all, one of the most remarkable and equally irresistible scents of all time! Typical “Armani”, and in the best possible way! This perfume will go perfectly with absolutely anything, on any occasion! There will be absolutely no second thoughts, regrets or turning back once you’re hooked to this one! A salty blend of the purest quality Sauvage, fresh and wild. This cologne is for the burly and rustic, rugged handsome ones out there! One of the most masculine scents out there! But also, equally subtle and absolutely magical. The name needs no explaining! An all-time favorite, with a hint of grapefruit and mint, and a gorgeous overall scent. Hermes wins at producing colognes as outstanding as all other designer work! 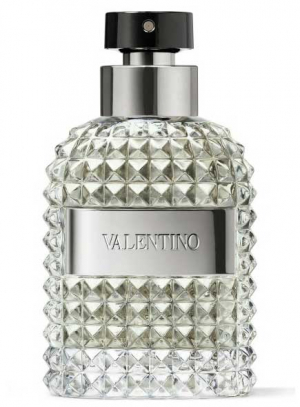 Valentino’s signature perfume suits perfectly those who wish to linger on the line of subtle and strong. 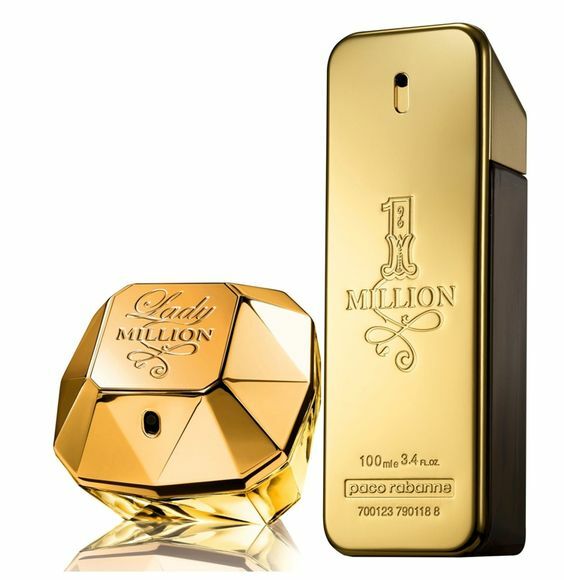 With hints of musk and woody scents, this cologne maintains an exquisite balance between the two, we absolutely love it! This will prove to be one of the most refreshing scents around! Try it this summer and feel fresh throughout the day!